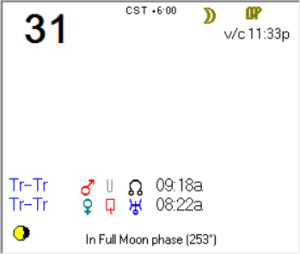 This entry was posted in Metaphysics on December 31, 2015 by Grandtrines. 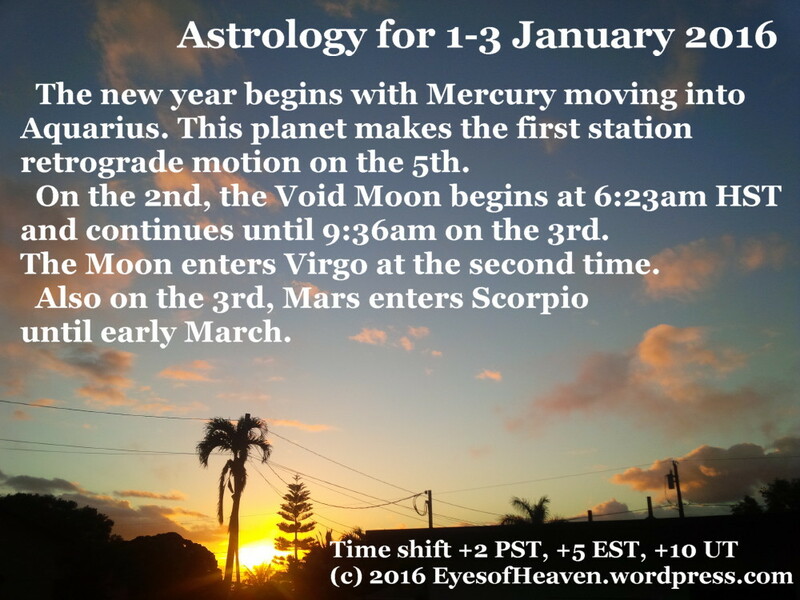 This year is kicking off with a few days where all the planets are direct. Use these days fully, wisely and with long-view thinking and planning.